Science HS has 8 nice courts. 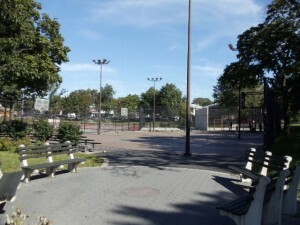 It used to be one of the most popular paddleball courts in the Bronx back in the days. 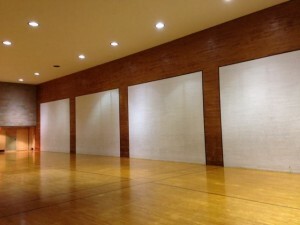 Many of the top players played here. 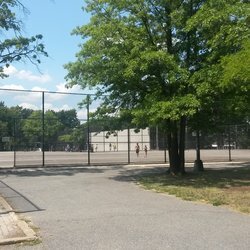 Now a days very few players play at this park.On the weekends once in while we put together a group players and come down and have great games. Yankee stadium once boasted 24 beautiful courts where you were able to find tough games 24 hours a day, yes 24 hours a day! 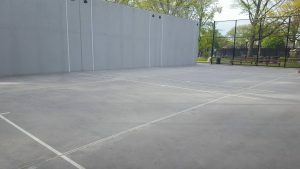 With the renovation of the stadium the 24 paddleball courts were knocked down. Yankee stadium courts had arguably the most rich history in paddleball. 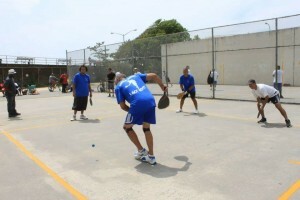 It was the home to the Budweiser Annual Paddleball Classic, the richest tournament in the history of the game, and home to some of the best players in the game. 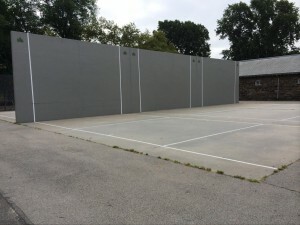 Now there are 8 courts not far from the location where so much paddleball history was made. 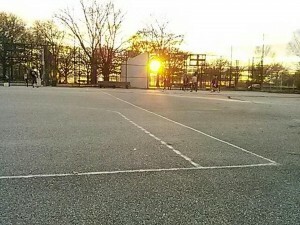 The courts are nice even though with limited space. Give it a visit when you get a chance and you may hear the the boisterous crowd cheering the gladiators competing for the biggest prizes the game of paddleball ever knew, The Budweiser Classic! 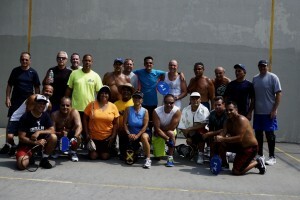 Van Cortlandt is one of the most popular places to play the sport of paddleball in the Bronx. 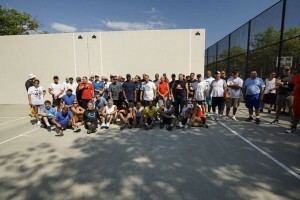 The courts are rich with paddleball history. 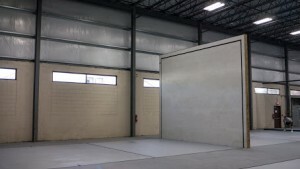 It is conveniently located near public transportation and major highways. 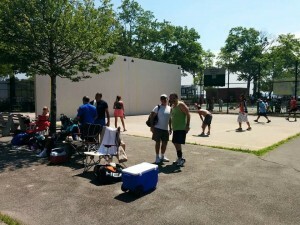 Orchard Beach has always been one of the most popular park to play Paddleball in the Tri-State Area. 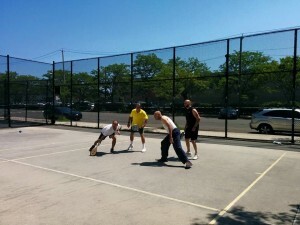 Back in the days players from every borough flocked to Orchard Beach where the top paddleball players in the game spent their weekend bathing, sun tanning and battling each other to claim king of the courts. 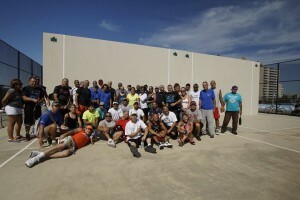 The past 2 summers it is clear the sport of paddleball is coming back to its roots! 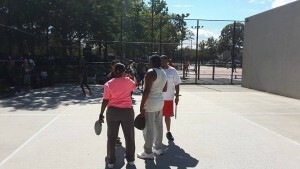 See you at Orchard Beach..We Got Next! 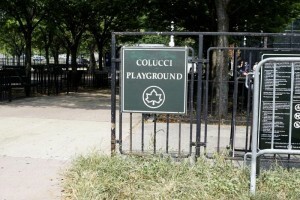 A very nice and clean park. 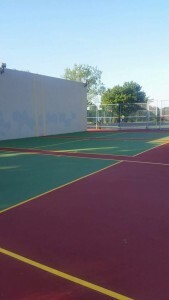 The courts are well maintain. The action usually starts around 11 AM. Come visit and have a great time! 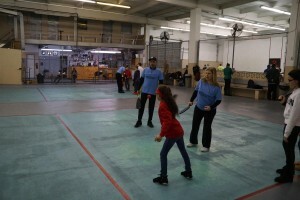 Zerega is the only indoor paddleball club in the Bronx. 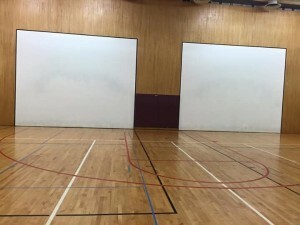 It is the most popular Indoor Paddleball Club in the NY Tri-State Area. 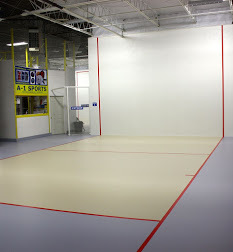 Zerega is considered by many the “MECCA” of indoor paddleball due to its rich history.It is conveniently located near public transportation and major highways. Beautiful facility with Pool, weight room, $10 dollars per visit or you can get a monthly membership for $30. 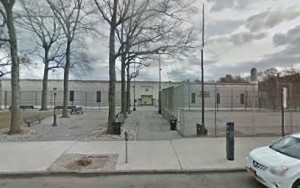 The courts are off Teaneck Road in Ridgefield Park. 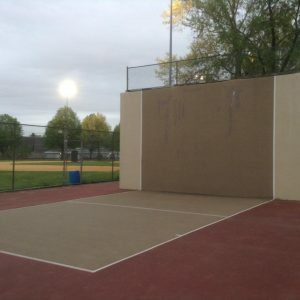 Players would either get off the turnpike at exit 68 and then go north on Teaneck Road make a right on Mount Vernon then make another right and the left and the courts there or get off at exit 70b and go south on Teaneck Road and make a left on Mount Vernon. 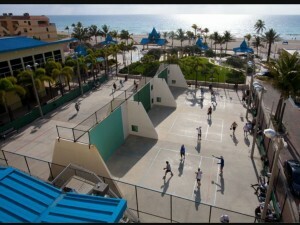 Mainly a Big ball paddleball courts. Players can be found 7 days a week after 12:30 once the weather breaks!